Linda Nazareth is an economist, a futurist and a respected authority on the future of work. 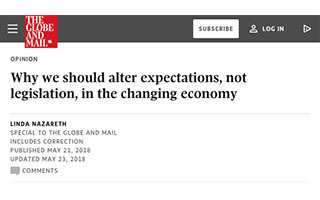 As a newspaper columnist and an author, she knows how to frame things in ways that both educate and entertain and as the Senior Fellow for Economics and Population Change at think-tank the Macdonald Laurier Institute she knows what she is talking about. Linda’s career has taken some non-traditional turns for someone in her field. Her first jobs were as a government economist where she specialized in labor market planning, which was followed by a stint at a major financial institution where she spent years as a Senior Economist. Wanting to change things up while she could, she lobbied to have a job created for her on Business News Network (BNN, Canada’s answer to CNBC) while it was a start-up and spent a decade on-air as their in-house economist. 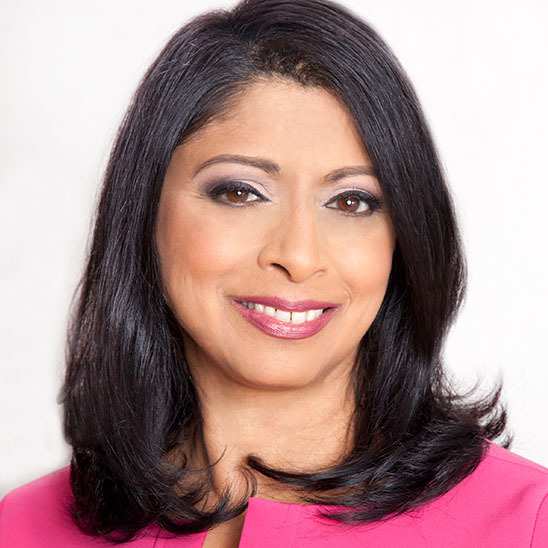 During her time on BNN, Linda started writing books and giving keynote presentations and eventually left daily broadcasting to give those passions her full-time attention. 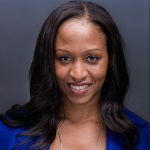 Her clients have included everyone from American Express through to The Economist Magazine, and all have benefitted from her ability to take big ideas and distill them into information that they can use for their own strategic plans. 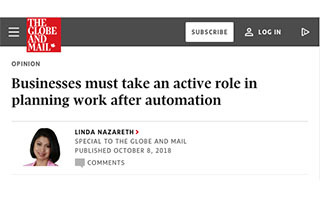 Linda’s fourth book, Work Is Not a Place: Our Lives and Our Organizations in the Post-Jobs Economy draws on the research she has been building for years as well as the insights gained from interacting with audiences across a range of sectors. 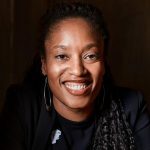 With it, she is eager to engage people in thinking about what the world might look like when we replace the idea of ‘jobs’ with that of ‘work’ – and why that might not be a bad idea at all. A frequent media commentator, Linda has been quoted everywhere from the Wall Street Journal to Wired magazine. The world is changing and so is the very notion of ‘work’. For years we have been told that our aging workforce will mean a shortage of workers in many industries. 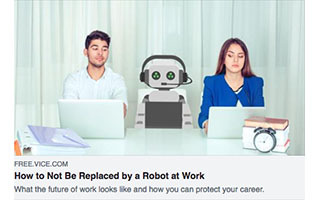 More recently, the narrative has changed to one where robots do everyone’s work and there are not enough jobs to go around. Which view of the future is correct? More important, how will our lives and organizations change as we navigate the changing realities? 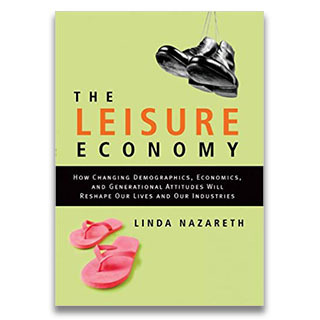 In this much-requested presentation based on her book of the same title, Linda Nazareth casts an economist’s eye to the way the big trends are changing our realities. From looking at the way global change, demographics, and technology are coming together to reshape the work world through to examining the challenges for individuals, businesses, and governments, she sketches a world that is both unsettling and exciting. How can you best prepare for a world where work is not a place? Start with Linda’s presentation and feel like you can meet the future head-on. From globalization to urbanization to dealing with demographic change, the world we know is morphing into a different planet with different economic opportunities and challenges. What are the trends taking today into tomorrow, and what are the trends that are resulting from the shift? 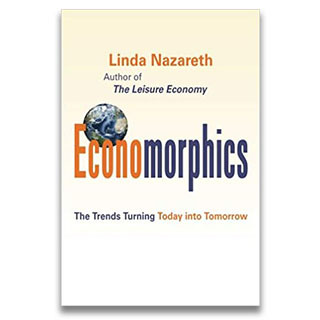 In ‘Economorphics’, Linda Nazareth talks about the dozens of things she sees happening, and the challenges – and opportunities they present to the economy, the labor market and the financial markets – and to your industry as well. Europe, the U.S., oil prices, interest rates, population change, currency markets, the markets and more – what is the big picture and how do you make the right decisions to stay ahead of the curve? How does North America fit into the mix – and how do you plan for your own industry and investments? 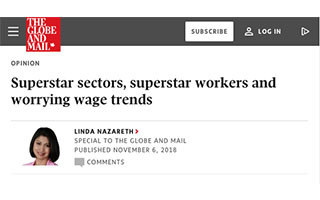 In this presentation Linda Nazareth looks at the economic outlook, the opportunities in the face of challenges, and the way that the larger picture will affect your own business interests. The days of one job and one company are rapidly fading. These days, workers can not only expect to hold a multitude of jobs, they can perhaps expect to hold them simultaneously. Jobs are not the only way to make money either though: from renting rooms to running small businesses the world is open for business – for good or bad. 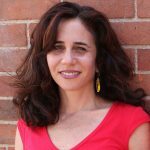 In this engaging presentation, Linda Nazareth looks at the perfect storm of circumstances that are creating the Side Hustle Economy. Who will be the winners and losers? How should governments and companies prepare to manage their side of it? What do individuals need to do to make the most of it? It is a brave new world, but the Side Hustle Economy offer opportunities as well as challenges if we go into it with our eyes open. Is your organization looking to the future with an eye to re-thinking strategy? As a kick-off to your strategic planning sessions, let Linda Nazareth give you a big picture view of the world with an eye to where your organization fits with the future. Presentations will be tailored to your organization, incorporating your specific demographic and economic concerns. As we move forward into a brave new economy, every organization must cull talent from wherever, and whomever, they can get it. Yes, this is the age of diversity but it is not about good optics, or about anything but the bottom line. Today’s diversity is not diversity for diversity’s sake, but diversity in order to be the best. 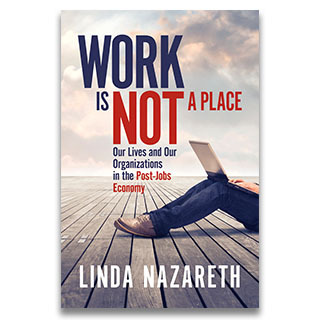 In this thought-provoking keynote, economist Linda Nazareth draws on research done for her book Work Is Not a Place: Our Lives and Our Organizations in the Post-Jobs Economy (Relentless Press, 2018) to look at the way that the world of work is evolving and what companies need to consider as they build their future talent pools. 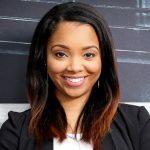 From global trends to demographics to technology she covers the big picture, and then challenges her audiences to think about how far they will go to attract and keep workers. 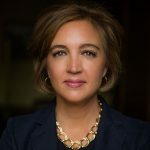 Linda is also an experienced and skilled event moderator who can draw on her own expertise to the degree required to help your organization and its leaders tell their own story. The picture really says it all..global purchasing power is shifting quickly. Looking forward to presenting to THINK in May..will be a great event!